Hi There Stamping and Crafting Friends! How are you??? Do you ever get in a rut? Wonder what I do when I need to plan a workshop, club, class or make a card for someone quick?? This post today features Cards inspired by many talented people at Stampin’ Up, Pinterest, and Stampin’ Connection (a website with cards and samples made by other demonstrators)…. without technology and all these wonderful ideas, I wonder if I would be doing as well with my Stampin’ Up! business… I often need a “jump start”, a glimpse of someone else’s cards, 3D items, scrapbook pages, and gifts- and often that gives me the “spring-board” I need to create… where do you get your inspiration?? I’d love to hear from you! 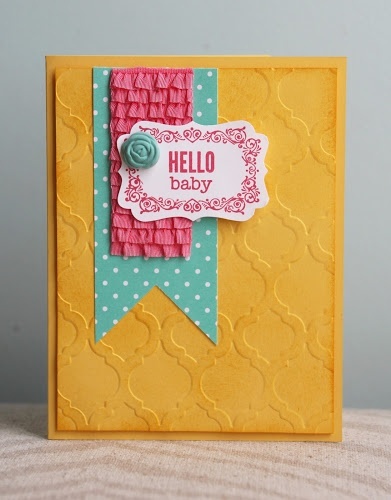 The layered Strawberry Slush ruffled ribbon is adorable on this card! The beautiful patterns of the Soho Subway designer series paper make a quick background for any project. Happy Stamping everyone! 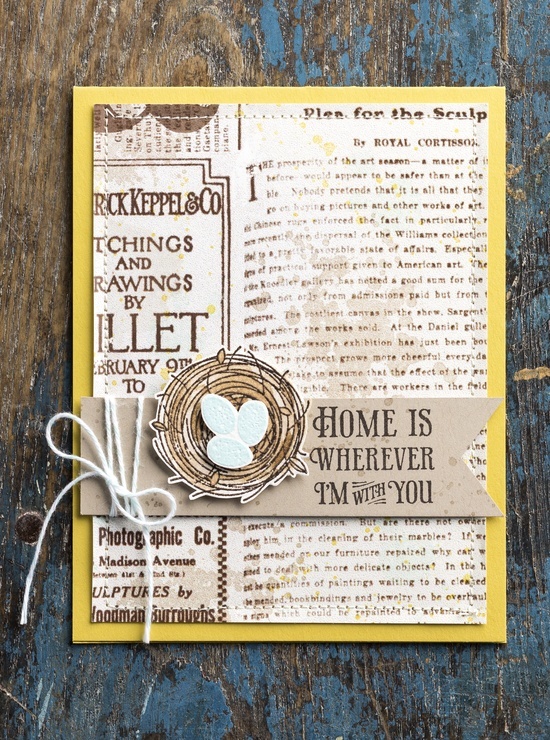 Leave me a comment and let me know what new stamp set you need inspiration for… maybe I can help! « Wild Over Washi?? Online Class and/or Bundle!